Have you heard about this new Chromecast thing? That's a little joke. Google's streaming dongle has become so prolific that the platform it runs on is built into all kinds of stuff. If you've got one of the last few TVs that can't already receive Chromecasted content, now's a great time to get in on the phenomenon. 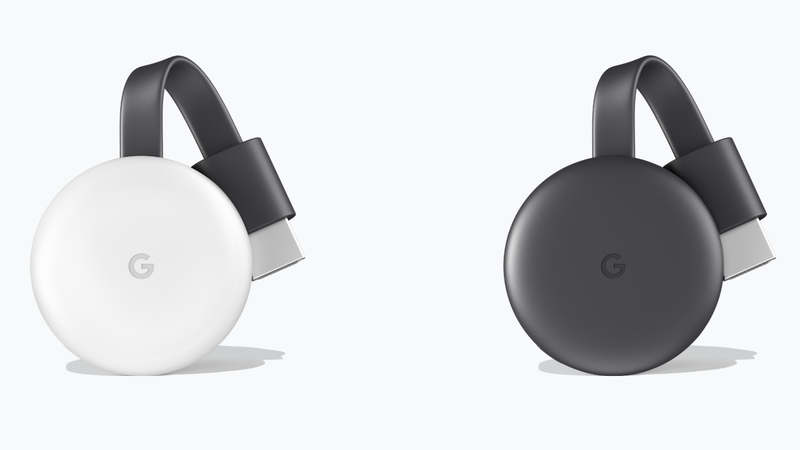 You can currently scoop a third-generation Chromecast up at Rakuten for about 30 bucks, shipped. You'll have to be sure to get it from seller BuyDig. 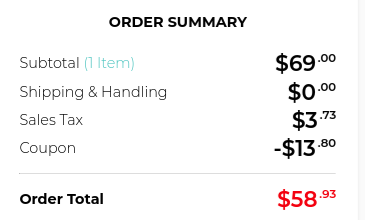 If you do that, you can enter coupon code HOME20 to knock $7 off the $35 price tag, bringing the subtotal down to $28. Tack on about two bucks for state tax — assuming you have to pay any — and you've got yourself a Chromecast for the lowest price we've seen it since Black Friday (shipping is free). 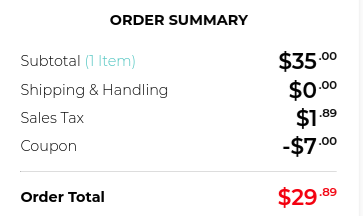 Just a hair under $30 for me. Neat! If 4K is more your speed, the same code will knock a Chromecast Ultra down to $55.20 (plus any applicable tax). Rakuten's got the goods. Check out the link below to cop your cut-rate Chromecast. You'll need an account to enter the requisite promo code, but they don't cost anything and only take about a minute to set up.